Ian Schrager has relaunched the musty Berners Hotel as The London Edition — a sparkling London landmark-to-be. 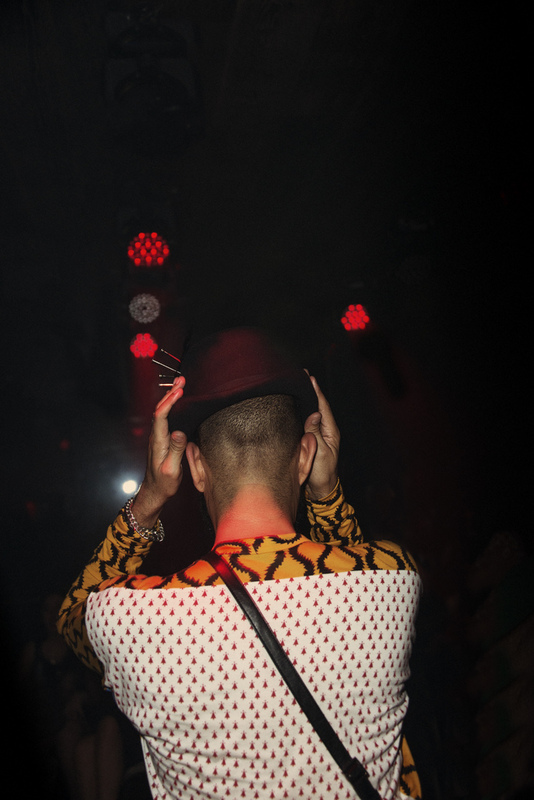 Fittingly, last night the basement club space premiered with London clubland royalty behind the decks, and a dance-floor busy with familiar faces from Vauxhall and Dalston alike. Shame the drinks were wallet-emptyingly expensive, but that’s the West End. It’s every Friday night. Go.